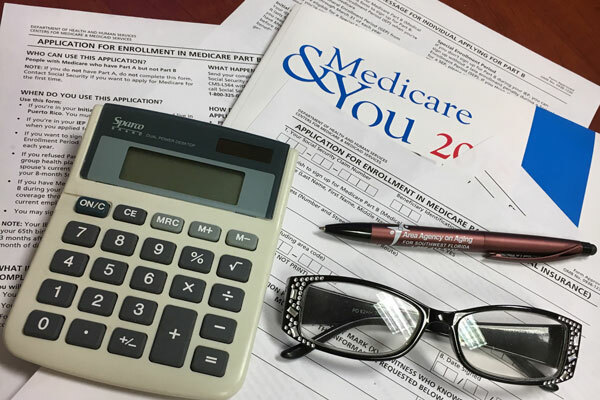 Medicare 101 is a well-rounded presentation covering the basics of Medicare for those soon to be eligible as well as those currently on Medicare. Participants will learn the basics of Medicare Parts A, B, C and D and discover more about the many plan options available. Free Event! No registration necessary. Program Courtesy of Area Agency on Aging for Southwest Florida. For more information, please call the Helpline at 1-866-413-5337 (866-41-ELDER).